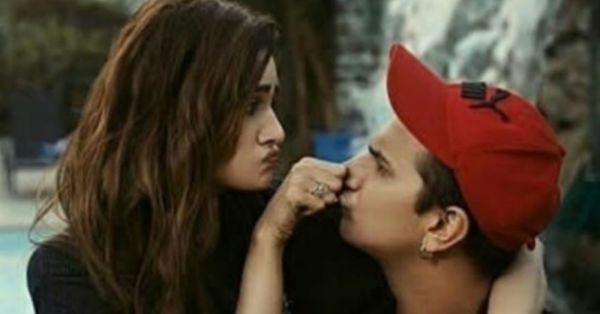 Prince Narula & Yuvika Chaudhury's Pre-Wedding Pictures Are An Overdose Of Cuteness! 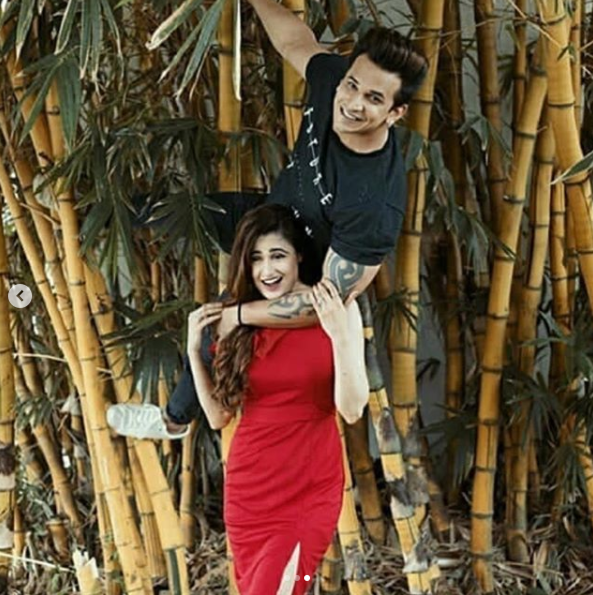 With less than 10 days left for Prince Narula and his longtime lady love Yuvika Chaudhary's wedding, you're all in to witness another dhamaakedaar celebrity Punjabi wedding. The couple is all set to tie the knot on October 12, at the Sun n Sand hotel in Juhu, Mumbai. "The lehenga spins a tale of ethnic and modern going hand in hand with a super fancy designer blouse. It is intricately stitched in crepe with net ruching on the top layer flaunting the much-in-vogue organza balloon sleeves. The wide necked blouse falls displaying a beautiful net cape with tassels which makes it perfect for a princessy bridal entry. Every detail in the color inspired apparel tells a story about sophistication and aesthetic and there no one better than @yuvikachaudhary to do justice to the beauty of this creation," says Kalki Fashion. Well, we couldn't agree more with it. Yuvika looks nothing less than a princess in this gorgeous outfit. 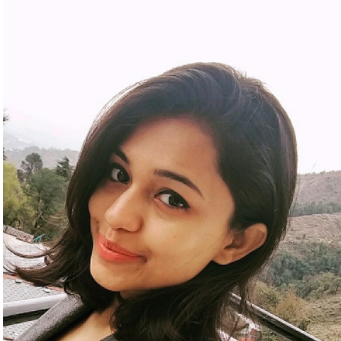 Keep sharing such cute pictures guys. They are adorbs. We love them! And congratulations on your wedding!